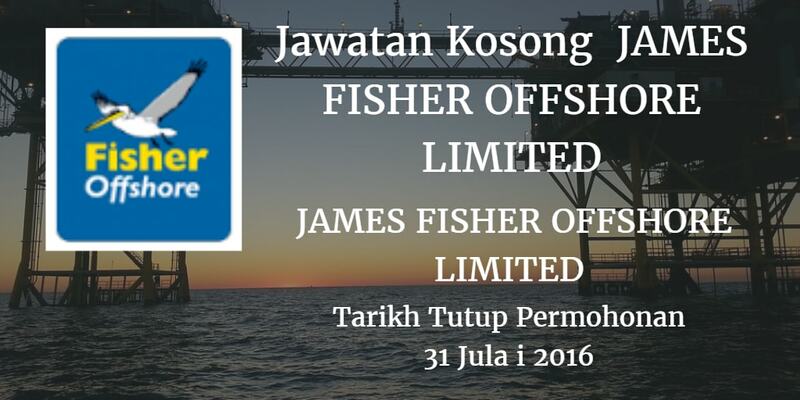 JAMES FISHER OFFSHORE LIMITED, Johor membuka peluang pekerjaan terkini bulan Julai 2016 ini. 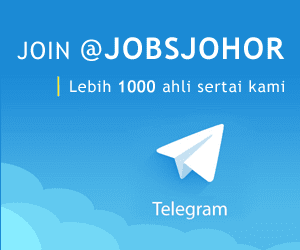 Rakyat Negeri Johor Darul Ta`zim atau Warganegara Malaysia yang berminat kerja di JAMES FISHER OFFSHORE LIMITED dan berkelayakan dipelawa untuk memohon sekarang. Responsible for the external direct sales process uncovering inquiries and then have the ability to close. Working as part of a team and contribute to the Air Products team in continuing to achieve goals. Develop profitable business within designated target accounts. Expand profits. market position / share. introduce new products / services to clients and organize visits to current and potential clients. Prepare and submit short and mid-range sales plans to reach nominated targets. Retain and intensify long-term customer relationships with established accounts that will generate future sales and repeat business. Contribute to the process to obtain market intelligence. customer feedback and competitor activity to appropriate contacts within the or- anization so that the can res 0 nd to chan . in ' market conditions and customer demands. Good communication skills. IT skills. MS Office in particular. Excellent planning and organization skills. Only short listed application will be called for further process. Last submission is 31 of July 2016.